You and your team have crash-landed on an ancient planet. Can you appease the three alien overlords who rule it and get your team safely home? 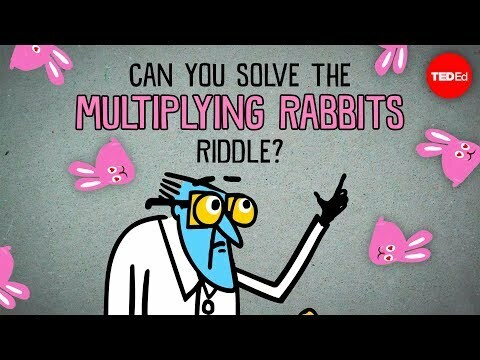 Created by logician Raymond Smullyan, and popularized by his colleague George Boolos, this riddle has been called the hardest logic puzzle ever. Alex Gendler shows how to solve it. Find the original paper by George Boolos here. 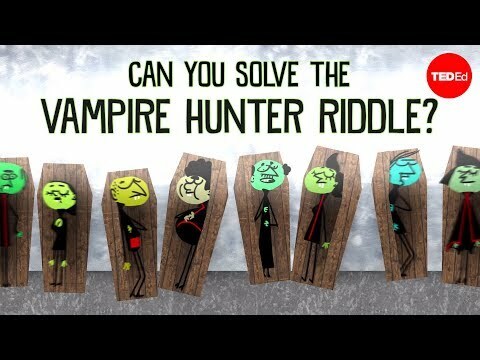 The riddle belongs to a category of puzzles known as Knights and Knaves, many of which can be found in Raymond Smullyan’s classic What is the Name of This Book? 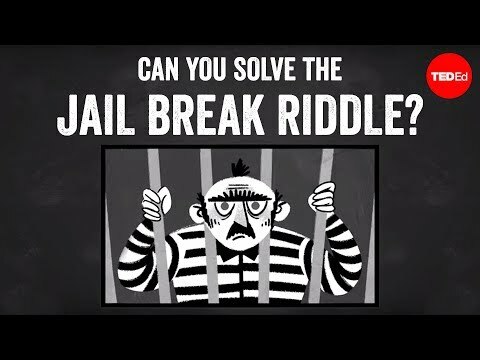 For a more in-depth look at these riddles, you can read this overview of the assumptions and possible paradoxes in different versions of the puzzle, or learn more about the law of excluded middle.